Apple has recently unveiled a bunch of products during the Apple launch event in California. Here, the company unveiled its much-awaited 10th-anniversary edition of iPhone, called as the Apple iPhone X, which was the centre of attraction during the launch event. Alongside, Apple also released the next generation of iPhones dubbed as the Apple iPhone 8 and iPhone 8 Plus. The key highlight of Apple iPhone X is the bezel-less design, Face ID facial recognition system. Check out the other interesting specifications and features of the iPhone X here. The iPhone X is packed with an Apple A11 processor. It is the first Apple chipset to come with six cores. 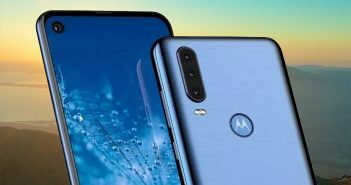 While the four cores on the chipset are power efficient cores, the extra two cores are the high-performance core which is likely to accelerate the device up to 25 percent than last year’s A10 chipset. The four cores on the board are claimed to be 70 percent faster than the comparable cores in the A10. Like always, Apple didn’t reveal the RAM specification of the Apple iPhone X, But, the earlier leaks suggested that the iPhone X could pack a 3GB RAM. 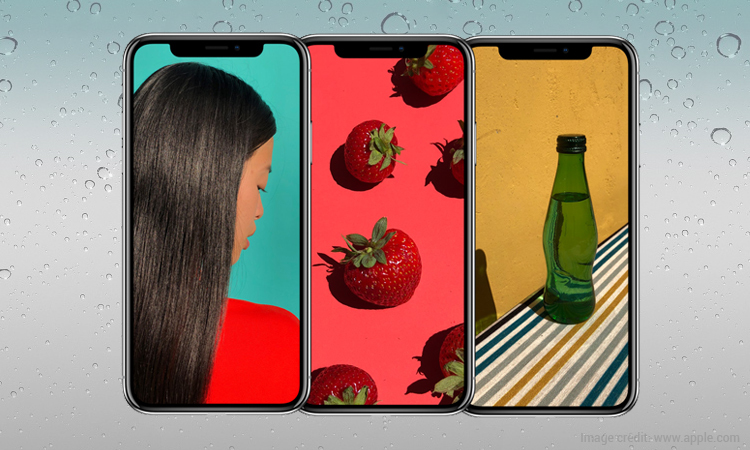 On the storage front, the iPhone X comes in two variants- 64GB and 256GB of internal storage. The Apple iPhone X features a 5.8-inch OLED display with 1125x 2436 pixels resolution. Photography has always been a prominent feature in iPhone. This year, Apple has introduced a dual rear camera setup of two 12MP sensors. The rear camera setup contains a wide-angle lens and a telephoto sensor which features an aperture of f/1.8 and f/2.4 respectively. Moreover, the iPhone X brags quad-LED True tone flash and deeper pixels. Up front, there is a 7MP selfie snapper which is competent to have Portrait mode which was introduced last year by Apple in its iPhone 7 Plus. The iPhone X runs on the latest iOS 11 operating system. The company has not specified the battery capacity of the device. However, they did mention that the new Apple iPhone will offer 2 hours longer battery life than the iPhone 7. 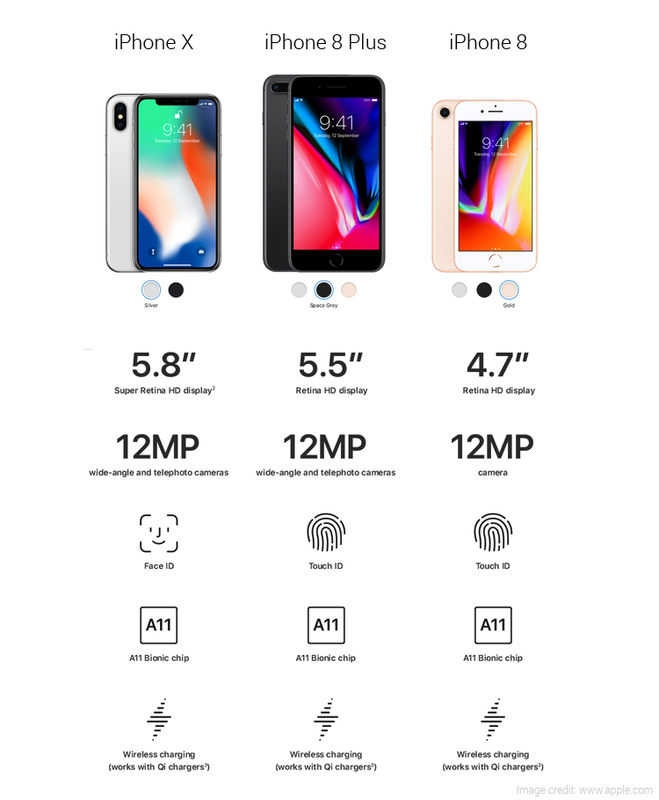 Have a look at this infographic explaining the major changes in iPhone X and the iPhone 8 series. One of the significant features of the iPhone X is its design. Apple has eliminated the iconic home button from its device and opted for an all screen design at the front. 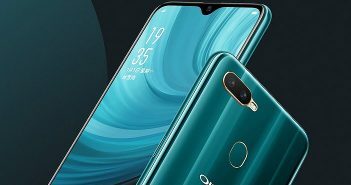 There is a glass design present on the front and rear panel of the device. The edge-to-edge screen makes iPhone X the most stunning iPhone we’ve ever seen before. Apple has also ditched the iconic Touch ID in the iPhone X. As there is no home button, there is no fingerprint scanner as well. 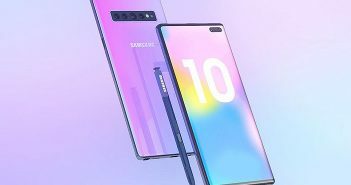 Instead, the company has introduced an all new feature called the Face ID which is competent enough to scan user’s face and it unlocks the device when the user looks at his iPhone X. The new iPhone X is waterproof as well as dustproof thanks to the IP67 rating. The front camera of iPhone X is capable to make personalised animated emojis which is quite fun. 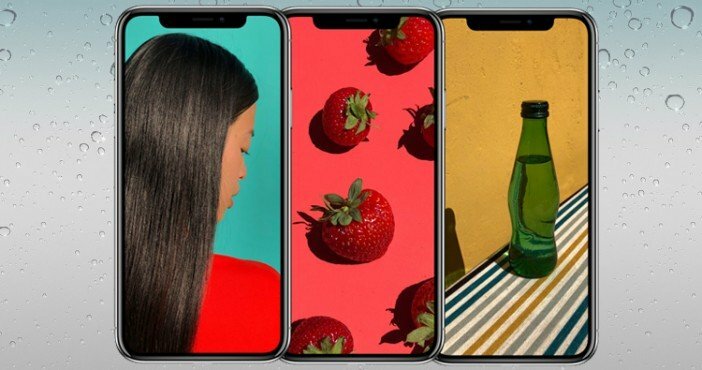 The Apple iPhone X will be made available in India on November 3 and the pre-orders will begin on October 27 in India. Coming to the price, the base variant of iPhone X with 64GB storage will cost Rs 89,000, whereas the 256GB variant will cost Rs 1,02,000 in India. However, in the US market, the iPhone X will be priced at $999 (roughly Rs 64,000) for 64GB model and $1149 (roughly Rs 73,500) for 256GB model. Hence, the iPhone X will be the most expensive iPhone ever launched in India.